Dip powder nails are so fascinating with so many colors available in every brand. Basic white and pink for simple french manicure or the glittering one for sparkling nails, you can pick any of your choice. 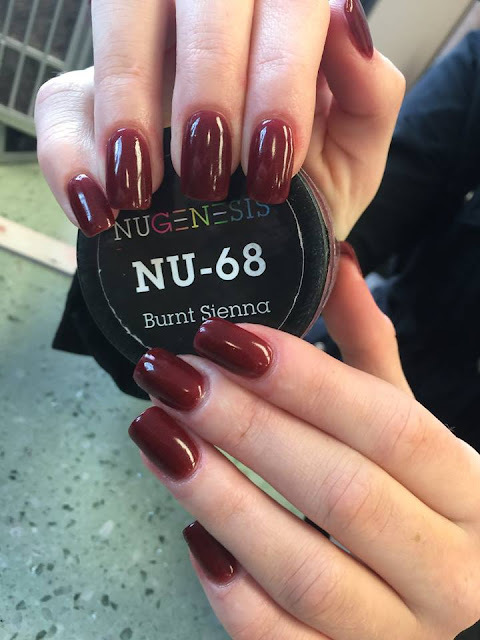 Brands like Nugenesis, Kiara sky, Revel nails and many more have introduced a whole range of shades and styles for dip powder. You can also buy the starter kit for learning this . 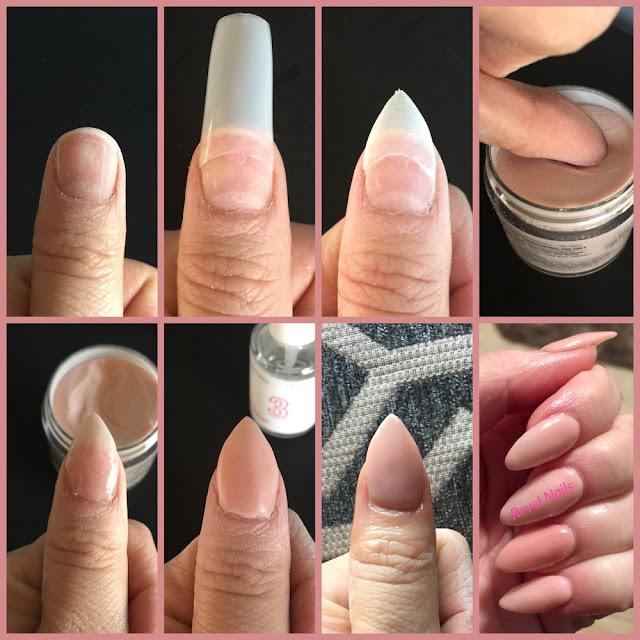 Why I love dip powder for nails? Can be mixed and merged with different nail powders for creating unique colors, which is certainly not possible with nail polishes unless you can deal with mess. Lasts longer than regular nail polish. You do not need a UV light. This is another benefits associated with Dip Powders, you don’t have to be concerned about any potential harm associated with using a UV light. They do not have an odor like acrylics. Dip powders can be done in about a third to half the time as acrylics, and soak off easier than gel polish, leaving the nail healthy and beautiful after removal. Does not turn nails yellow! 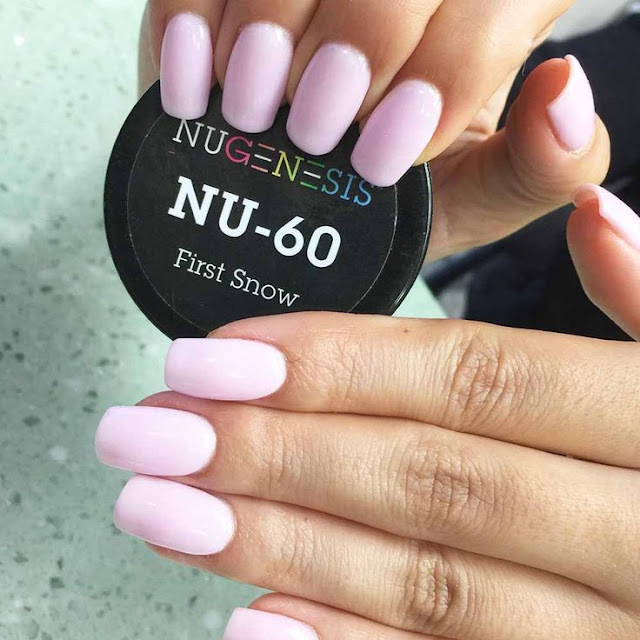 How to do dip powder nails? 1. Apply Bond to the whole nail and then Base to three quarters of the nail. 2. Immediately dip into Natural powder. 3. Apply Base to the whole nail. 4. Immediately dip into desired Kiara Sky color dip powder. Repeat steps 3 and 4 one more time. 5. 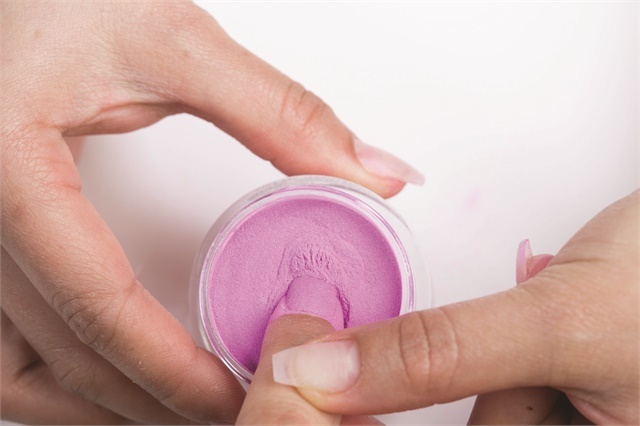 Apply Base to the whole nail and immediately dip into Clear powder. Apply Base again and let air dry completely. 6. Apply Seal Protect. Buff and shape, have the client wash her hands, apply one more layer of seal protect, and wipe the nail clean. 7. Apply Top Coat and let air dry for at least two minutes before adding a second layer of Top Coat for optimal shine. 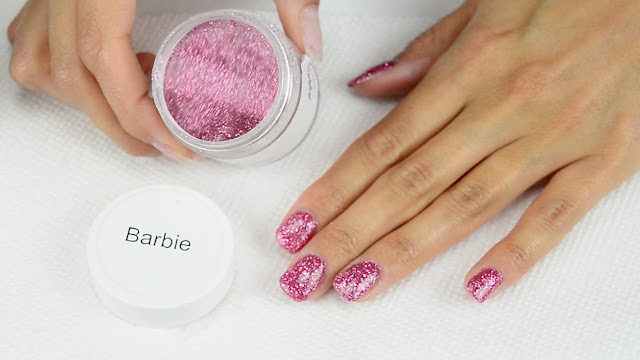 If you think that dip nail polish powder is still complicated to do, this tutorial might make it easy. 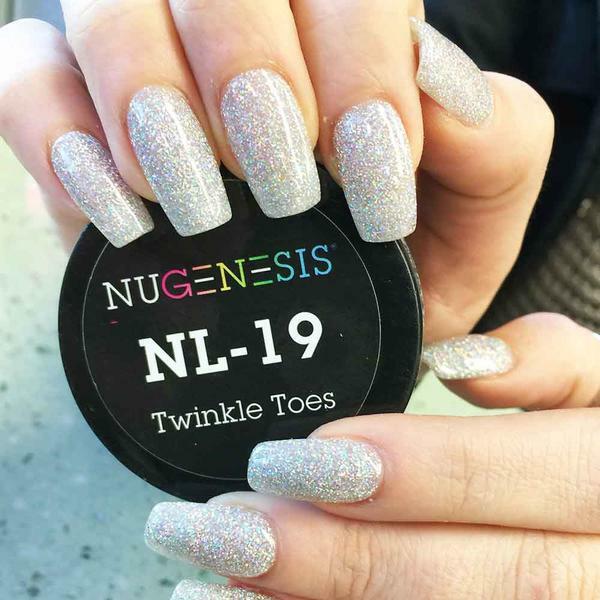 You can add your own version of simplified nail art with dip powder and create fascinating nail arts. Do try this and share your experiences with me in comments. Which dip powder brand are you using?